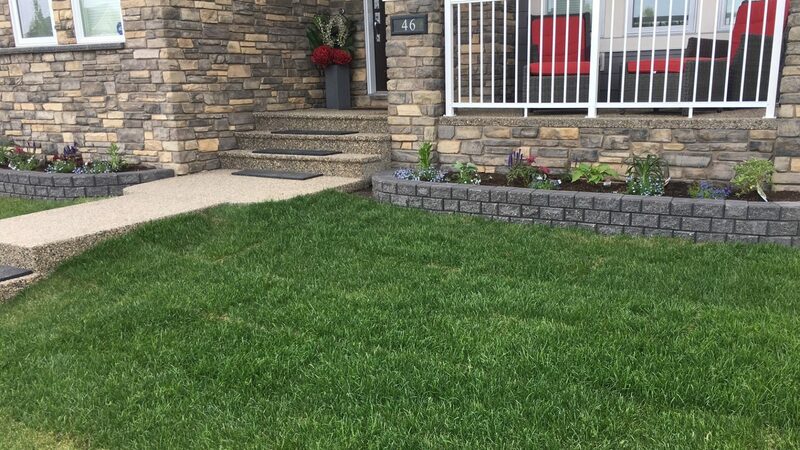 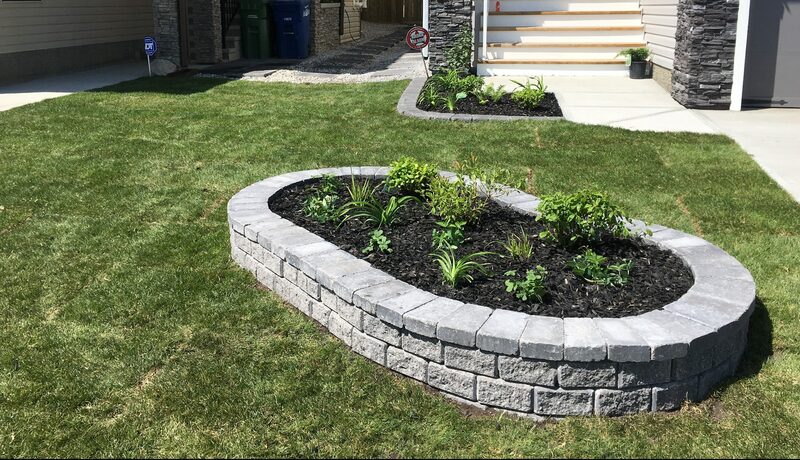 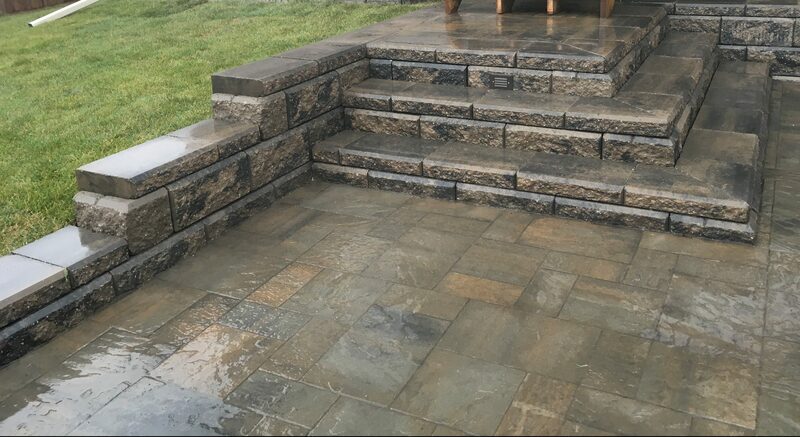 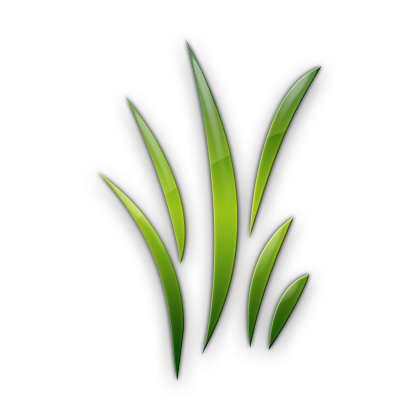 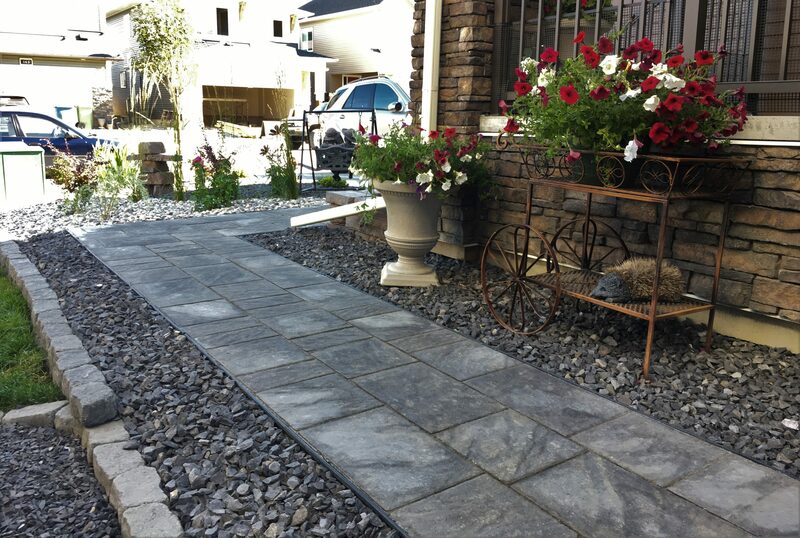 Rocky View Yards is an Airdrie owned and operated landscaping contractor providing a broad range of landscaping services to Airdrie, Calgary, Crossfield and surrounding area. 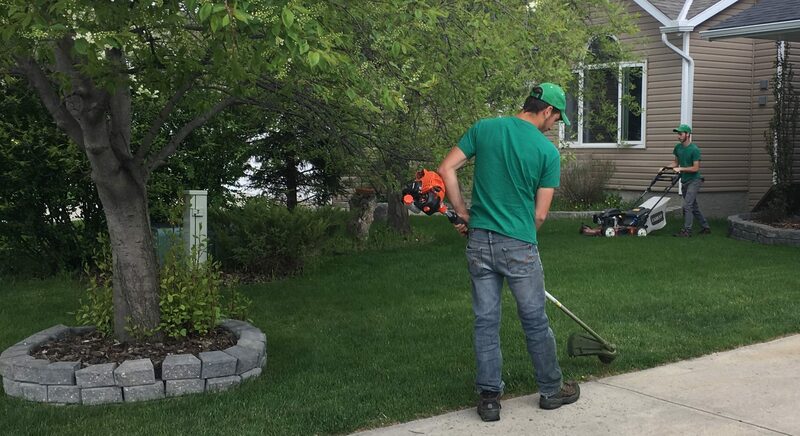 Our expert team is committed to meeting your landscaping needs, from lawn care and maintenance to snow clearing and removal to full yard development and landscaping. 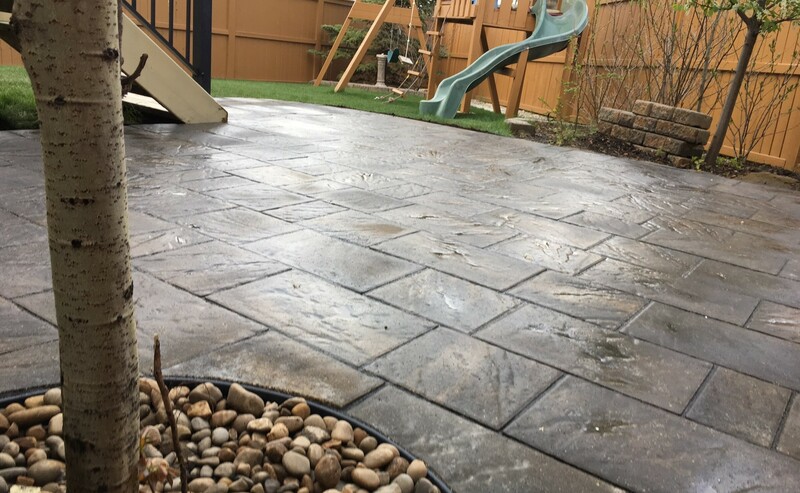 Spring, summer, fall and winter, Rocky View Yards provides all the commercial and residential services your require for your yard or property.